What causes a water heater to leak or rupture? The following article on “What causes a water heater to leak or rupture?”, written by Reza Nikrooz of StrikeCheck, originally appeared in the Technical Notebook Column of Claims Magazine and was also published on Property Casualty 360. 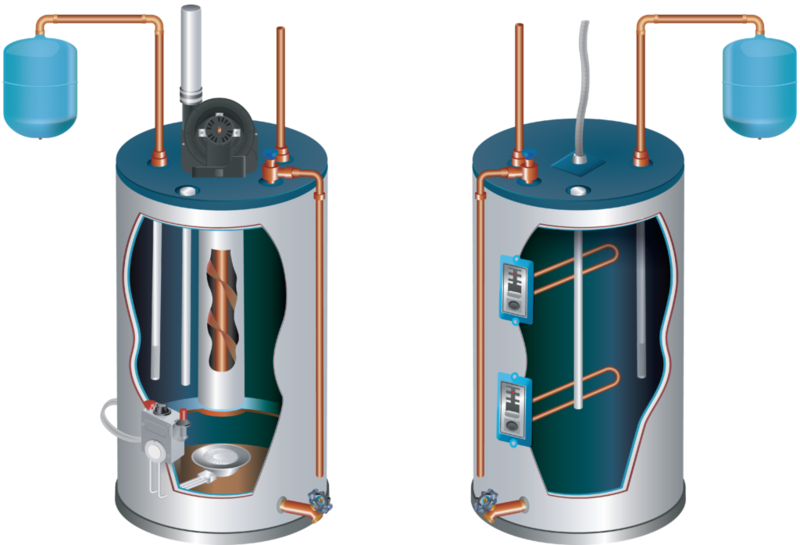 Traditional, tank-style water heaters are installed with at least one sacrificial anode rod, whose sole purpose, as the name implies, is to attract corrosive elements in the water and prevent the tank’s steel lining from deteriorating. Some larger residential tanks can contain two rods, while commercial tanks may contain up to five. These anode rods are composed of magnesium, aluminum or an aluminum-zinc alloy with a steel core wire. Because the rods attract these corrosive elements, they must be monitored for corrosion. If not replaced in time, the water’s corrosive elements will begin to attack the steel lining of the tank. There are two ways to mitigate this scale build-up effect. One method is to flush the tank periodically to remove scale particles and prevent buildup. Another more preventative option is to install a water softener, as scale is only created when hard water is heated. Of course (as mentioned), this solution will require the sacrificial anode to be replaced more frequently. When energy (in the form of heat) is applied to water, its particles move faster and occupy more space, a concept known as thermal expansion. Because of this phenomenon, water at 145 degrees occupies more space than the same volume of water at 125 degrees, and the water pressure increases proportionately. This expansion can be regulated using an external thermal expansion tank to allow excess water to escape from and reduce the pressure inside of the tank. However, if the water heater is not equipped with an expansion tank (many regions have only recently begun requiring them) or if it fails to function properly, the tank can leak or even burst. 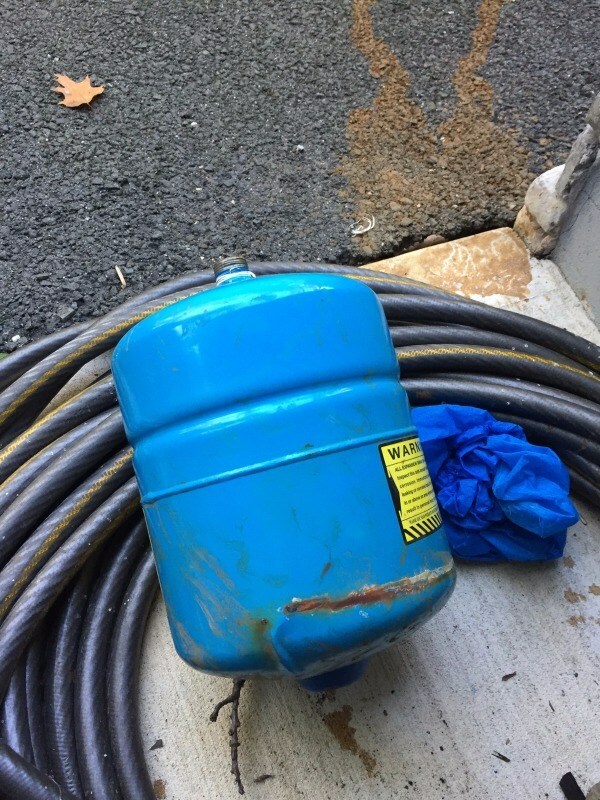 Water pressure from the exterior supply (i.e., the water utility) typically ranges between 80 and 150 PSI (pounds per square inch) when it reaches the home. However, the water pressure inside the home should be between 40 and 60 PSI for the water to be used safely without damaging appliances, pipes or fixtures. Properties are equipped with a regulator to reduce the pressure to the appropriate range. If the regulator is set too high or fails, and the water enters the tank at too great a pressure, the tank may rupture. Thermal expansion tanks and pressure/temperature relief valves provide valuable failsafes when the pressure in the tank is too high. They allow water and pressure to escape and levels in the tank to return to safe ranges. However, if they fail to function properly, the tank can burst. What can adjusters learn from these scenarios? 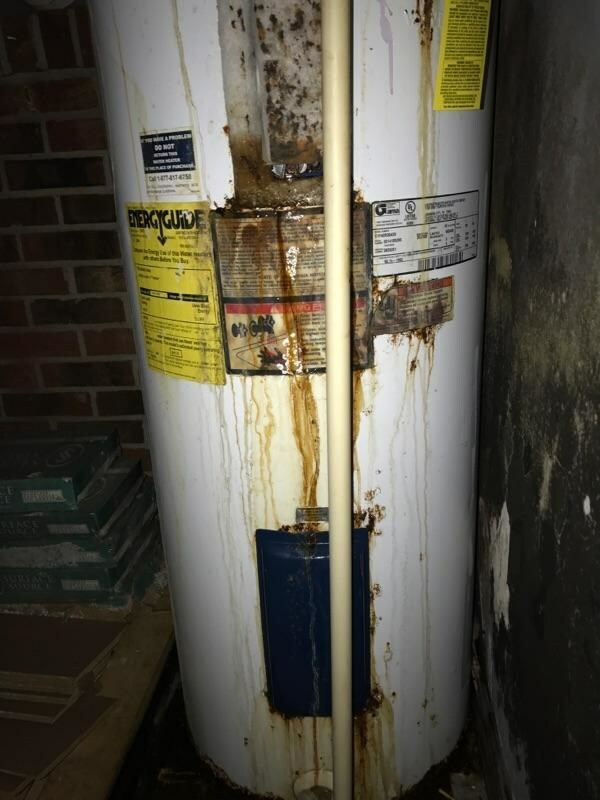 While these are not the only ways a water heater can fail, they are the most common and cause the most damage to other property. When a water heater leaks or ruptures, it is important for adjusters to thoroughly investigate before determining if coverage can be applied. 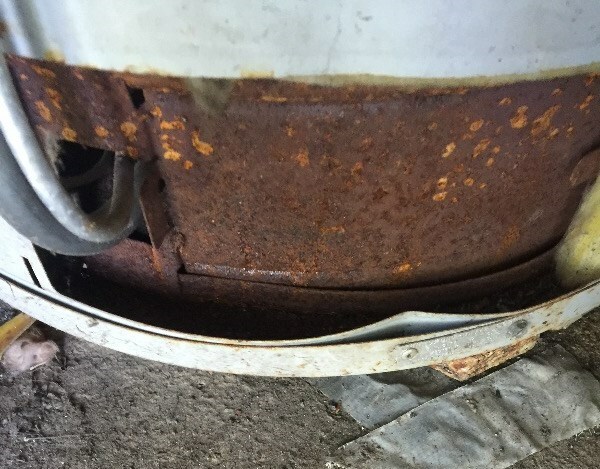 The presence of rust and corrosion may bring coverage into question, as they occur over time due to lack of maintenance or age-related wear and tear. However, an accidental direct physical loss because of a malfunctioning regulator, relief valve or thermal expansion tank is often covered. Therefore, determining the specific circumstances leading up to the loss is crucial to reaching an accurate settlement.